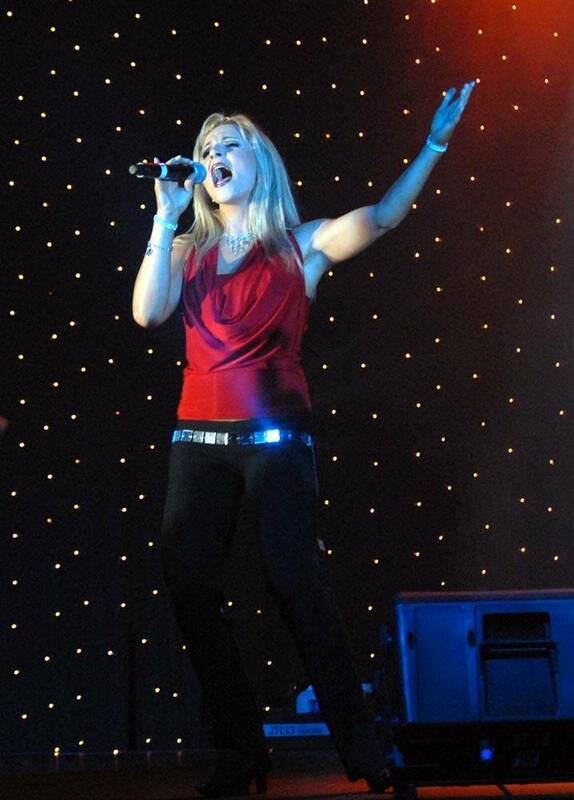 Andy’s tenacity and talent has seen her go International, singing in the hottest nightclubs in some of the fastest growing cities in the world with British and Aussie bands in Hong Kong & Dubai. Since returning to South Africa, Andy has focused on entertainment for the corporate market. Whatever your specific entertainment requirements, Andy caters for every aspect of your function: whether it’s welcome drinks/cocktail /dinner music…or intensely rehearsed and staged shows; as well as interactive, themed ‘Cabaret’ shows.